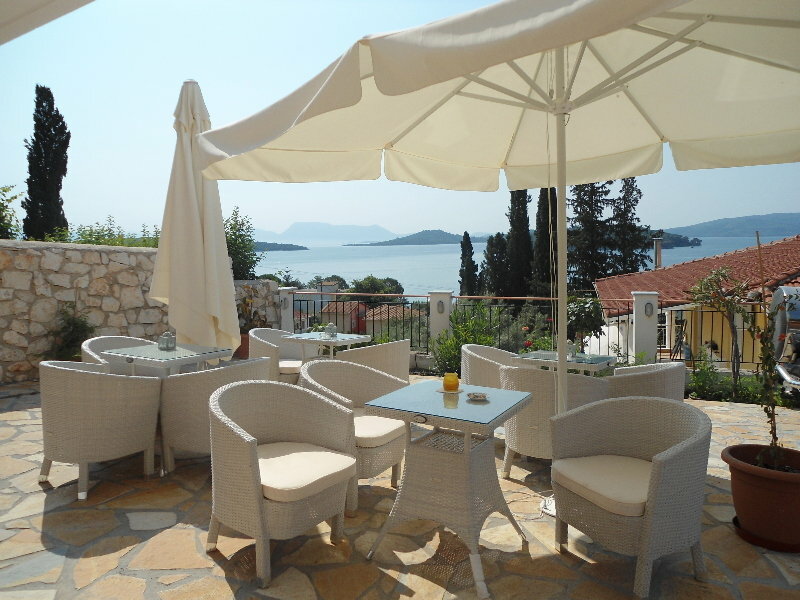 The hotel is 100 metres away from Perigiali beach and 200 metres from central Nydri in Lefkada. 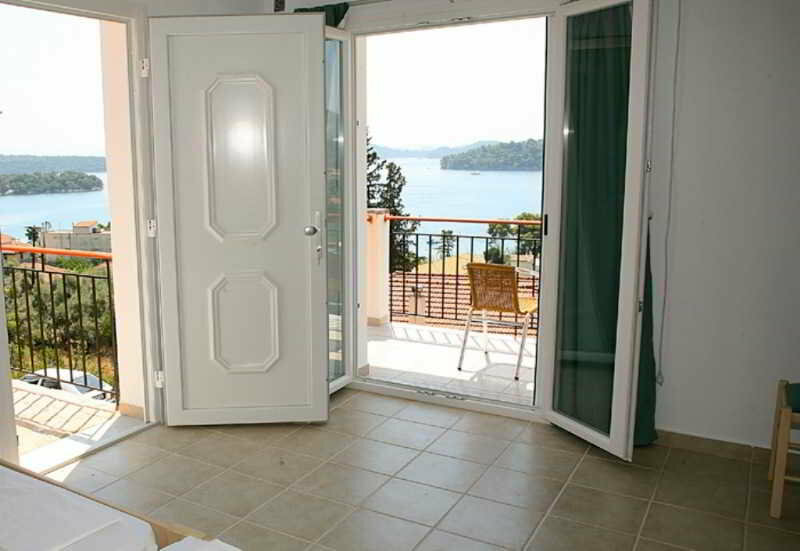 It offers self-catered accommodation with free Wi-Fi and a balcony overlooking the Ionian Sea and the islet of Scorpios. Featuring a kitchenette with dining area, fridge and cooking hobs, all air-conditioned units at the San Lazzaro guest house have a satellite TV and CD player. Each includes a bathroom equipped with shower cabin, hairdryer and toiletries. Guests can have breakfast, drinks and light meals at the snack bar. Staff can arrange different activities. Free, private parking is provided on site.